Who is looking forward to spring yet? My son’s spring break is in 2 weeks, and I can’t wait already! 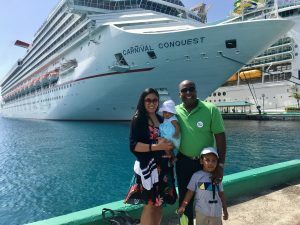 Spring break has long been known as the time for fun for students, but many families choose this time to get away from it all as well! After all, the kids have a week off from school, the weather is usually not that great still in certain areas of the US, and everyone is more than ready for a little pick me up to get through the end of the school year. If you haven’t booked anything yet, now is the time to start planning a last-minute trip. So what makes a great spring break destination? My son’s spring break is only for 1 week, so it has to fit into that week-long break. They should have lots of kid-friendly activities, and won’t break the bank! 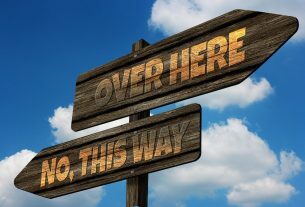 You can also read my post on things to consider when choosing your next family vacation destination. You can also consider trips abroad like Far East Asia or Europe (which have become more and more affordable). But this time, we will focus on the USA. There is so much to do in New York City! My brother in law lives in New York, and we love to visit them to see my nephew and niece. 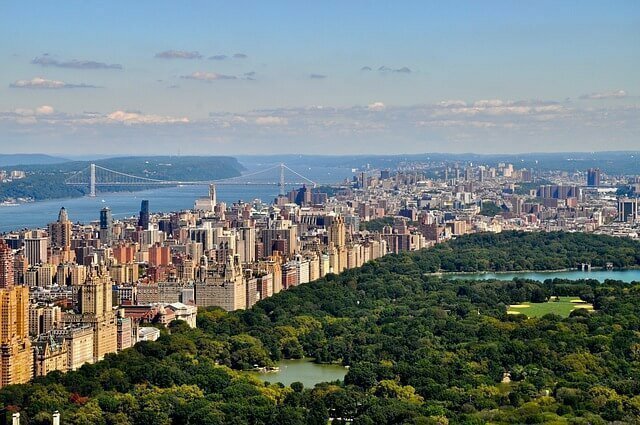 We can hang out in Central Park, see a Broadway play, spend time in museums, or see iconic landmarks from history! How does walking up the Statue of Liberty sounds? We haven’t done that so it is something we always look forward to. 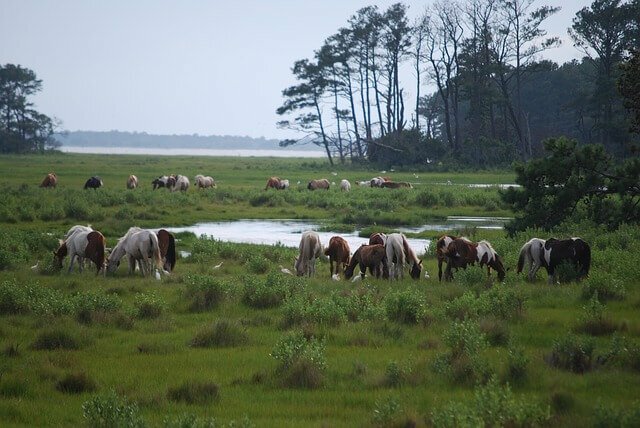 If you long for a vacation full of relaxation and fewer crowds, then look no further than Chincoteague Island. This serene piece of paradise is a resort without the high rises and massive traffic, which means that you can thoroughly enjoy your time there. 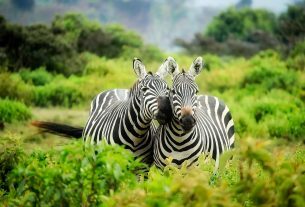 Your days can be spent relaxing on the beach or venturing over to Assateague Island to see the infamous Chincoteague wild ponies. Other notable nearby attractions include the Chesapeake Bay Maritime Museum and the NASA Visitor Center at Wallops Flight Facility. 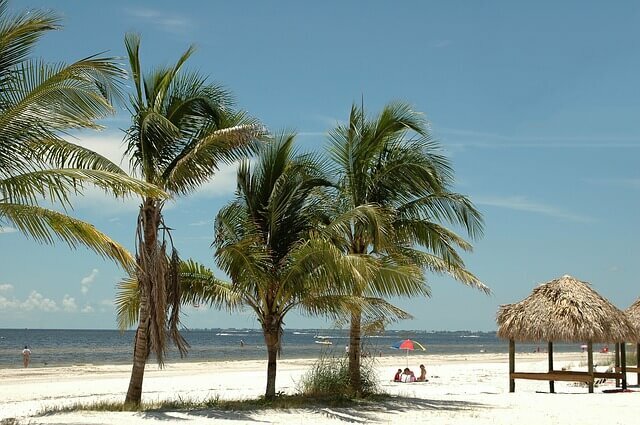 Fort Myers is a beautiful gulf coast city that will allow you to have fun in the sun and the sand without needing to worry about spending hours on end at theme parks. This magical destination will have you strolling along the sand of Fort Myers Beach, taking a boat ride out in the Gulf of Mexico to see if you can spot a manatee or two, and searching for seashells wherever you go. There are quite a few beaches to choose from in this city, so you can beach-hop till you find your personal favorite. You will want to make time to stop at the Darling Wildlife Refuge to see all the birds that live there seasonally, as well as Lovers Key State Park, because they are both must-see destinations. 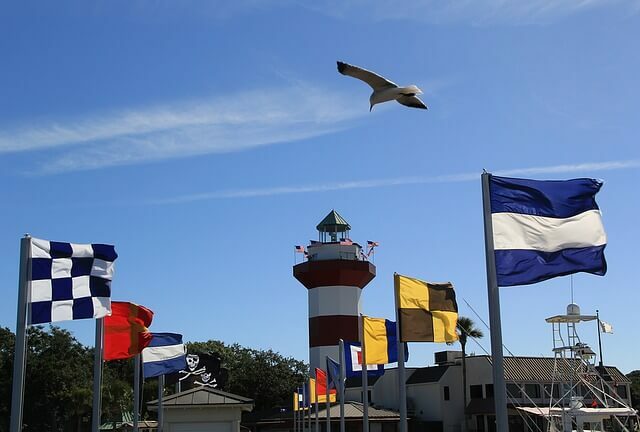 Luxury is everywhere in Hilton Head, which may make you think that it is out of your budget, but you will be pleasantly surprised at what you can do there without spending a small fortune. This twelve-mile-long island is five feet wide, and there are miles of sandy beaches amongst the twenty fantastic golf courses. You can spend hours exploring by bicycle before heading down to the shoreline to see if you can spot dolphins playing out in the ocean. The best part about this destination is that you can take day trips into Charleston and Savannah for a change of scenery and even more adventures. Carlsbad is perfectly situated between San Diego and Orange County. The city of Carlsbad offers all the sights in San Diego, since it is only half an hour from there, without the major crowds and the hustle and bustle of the larger city. You can spend your days and nights exploring this area, as well as nearby San Diego, while you visit theme parks, zoos, museums, and beaches. The best way to get between Carlsbad and San Diego is the Carlsbad Coaster, which is a train that offers breathtaking views during the journey. Actually, almost any national park makes a great spring break destination for families. 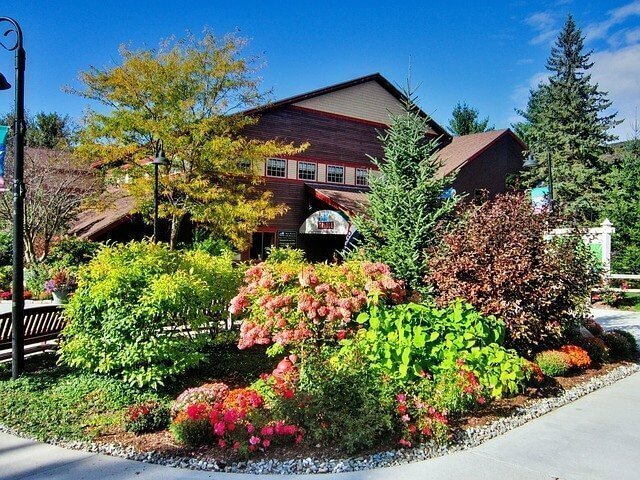 There are accommodations for any budget – cabins, campgrounds, inns, etc. Yosemite National Park offers beautiful scenery that is full of ancient Sequoia trees, massive cliffs, rushing waterfalls, and some of the most intriguing rock formations in the world. While you can explore more than one thousand square miles of this national park, you may want to focus on the eight square miles within the Yosemite Valley. 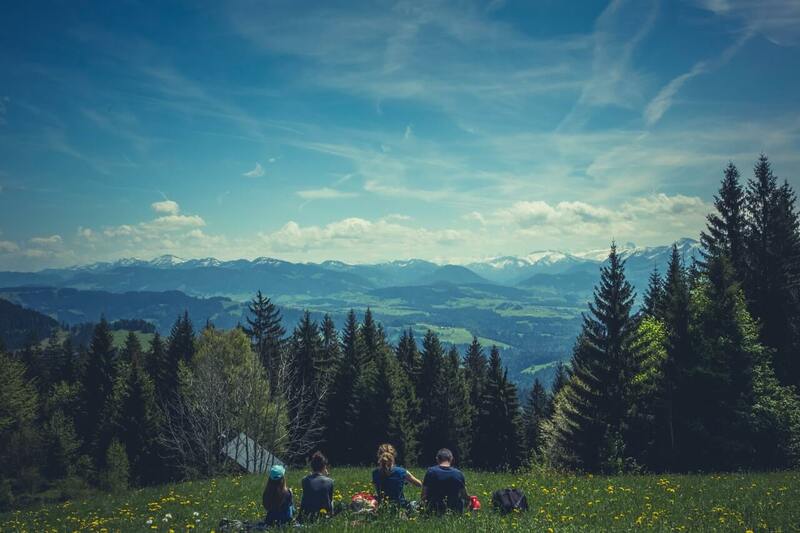 It is within this area that you can hike along some well-kept trails to see the most popular natural monuments. We recommend that you begin your time in Yosemite early each day so that you beat the crowds that seem to arrive in droves later on. 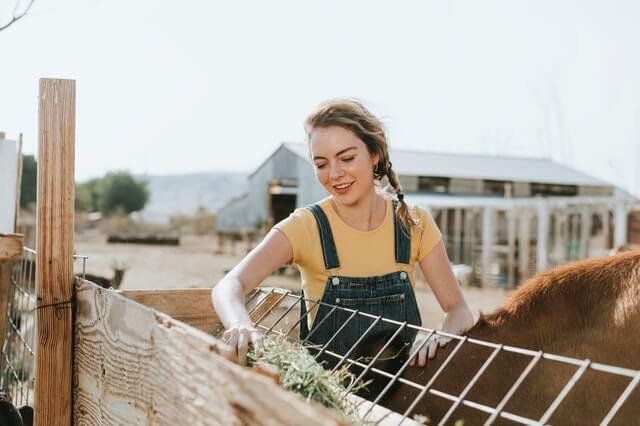 There is no steadfast rule that you need the ordinary for your spring break destination, which is why we love the area of Wickenburg in the state of Arizona. We always tell people that they need to stay at the Rancho de Los Caballeros, which is a working ranch. While you stay there, you and your family will get to learn what life is really like on a dude ranch. Don’t worry, you won’t be put to work, but your children can have fun with their children’s club while you and your spouse play a round of golf or take a walk around to enjoy the tranquility of the surrounding area. Horseback riding fills the afternoons and campfires are the norms in the evenings. There are so many places to visit in Vermont, and all of them are fabulous during spring break when snow still covers the mountains and maple sugaring season is getting into full swing. As long as you do not crave warm weather for your spring break vacation, you will love everything that is available in this area. We love Smuggler’s Notch Resort, as they always have good deals at this time of the year, plus they hold the annual Maple Fest Celebration during spring break. Imagine snowshoeing through the woods or taking an art class in between all the other adventures that are waiting for you. If you want to see cherry blossoms, there is no need to travel across the world to Japan! 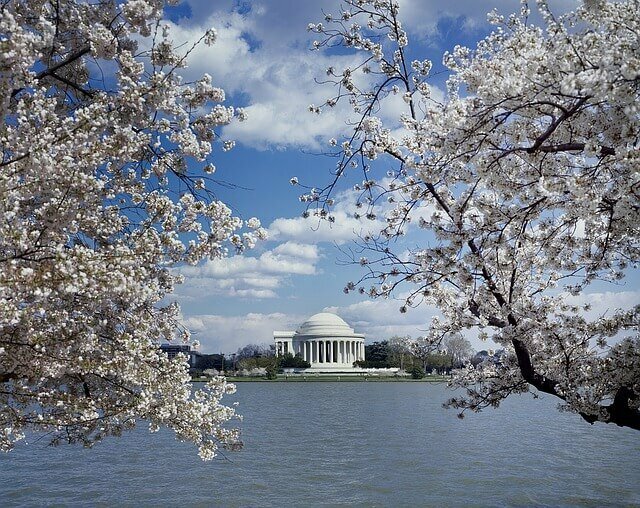 Spring is one of the most beautiful times of the year to visit Washington D.C. You will see cherry blossoms bloom. To be fair though, I consider Orlando as an all-season destination. Do you agree? 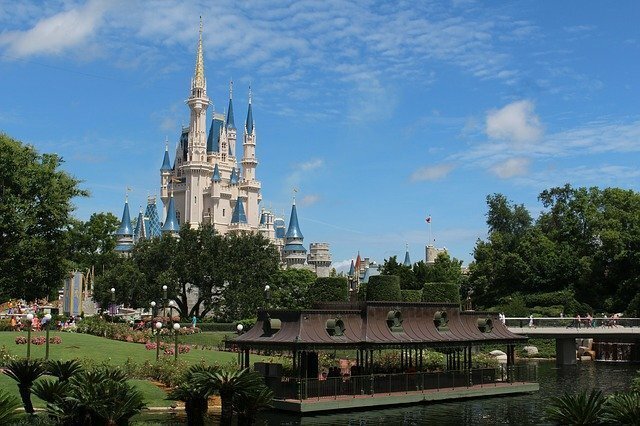 Orlando offers a variety of attractions made for kids. They have Disney World, Universal Studios, SeaWorld, LEGOLAND Florida, Crayola Experience, Chocolate Museum, and more! Or you can just hang out at the hotel pool and enjoy the warm weather! These are only some of the best family-friendly spring break destinations that we love, but you should be able to find one that meets your requirements for this year’s vacation. 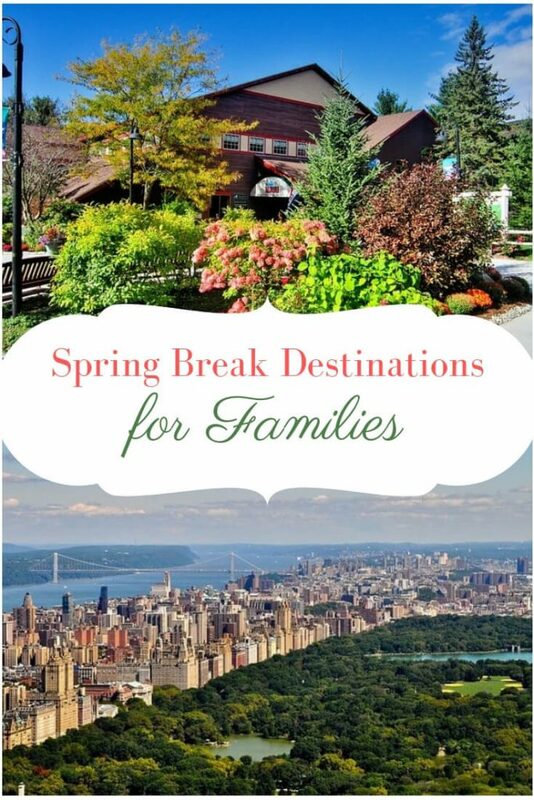 We do expect that you will fall in love with more than one of them, so be prepared to keep this list handy to refer to when planning future spring break vacations with your family. 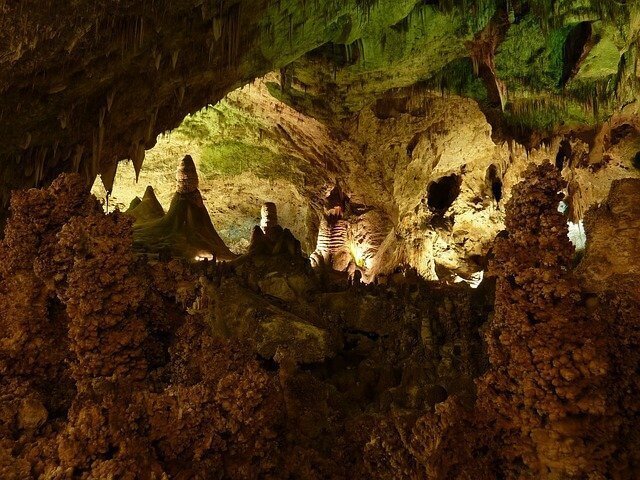 What other family-friendly destinations can you recommend for this spring break? Share with us in the comment box below. Planning a trip with the family? Don’t forget to read these posts! If you are not booking accommodation and will just stay for a day in a city, you might want to try NannyBag. You can leave your big suitcases with them and they will be the ‘Nanny’ of your bags while you enjoy roaming around the city. It is available in several cities in the US: Austin, Boston, Chicago, Houston, Jersey City, Las Vegas, Los Angeles, Miami, New York, Orlando, New Orleans, Philadelphia, Portland, San Francisco, Seattle, and more! It is also available abroad: France, UK, Italy, Spain, Netherlands, Denmark, Portugal, Belgium, Ireland, Germany, Poland, Czech Republic, Greece, Switzerland, Austria, Finland, Luxembourg, Sweden, Hungary, Mexico, Brazil, Canada, and Australia. Lots of treasure here! I would consider Florida, variety is the word! Awesome share, thanks always! Wow, I wish I had seen this about a week ago! My friend was trying to find the best family-friendly spots within the states, and I had minimal options because I don’t have kids, so I’m not really sure! Haha. Chincoteague is somewhere I would LOVE to visit; I always loved the Misty books as a child! Yes! I would love to spring break in Yosemite!! It’s the best! You’re absolutely right though, get your day started while others are sleeping to get the most out of your trip! We were on the trails every day as soon as it was dawn so we would get a parking spot and got to enjoy the trails in peace! Great spots. Yosemite would be my top choice! I’ve been to Wickenburg several times and was pleasantly surprised to see it on your list! They have the rodeos and it’s not a far drive to Phoenix if you want to see more life. Thanks! Great post and very informative..